LLEGAL ARREST AND EXTORTION: THREE POLICEMEN ATTACHED TO LAGOS STATE COMMAND DISMISSED FROM SERVICE. Cap. P19. Law of the Federation of Nigeria 2004.
they did not allow me to pick my calls and call out. (SARS) despite not being posted to SARS by police authorities. a third party account provided by the policemen. 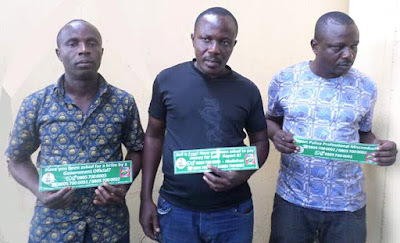 extorted N200,000 was recovered by the PCRRU Investigators. friendly and corrupt free police force in Nigeria. 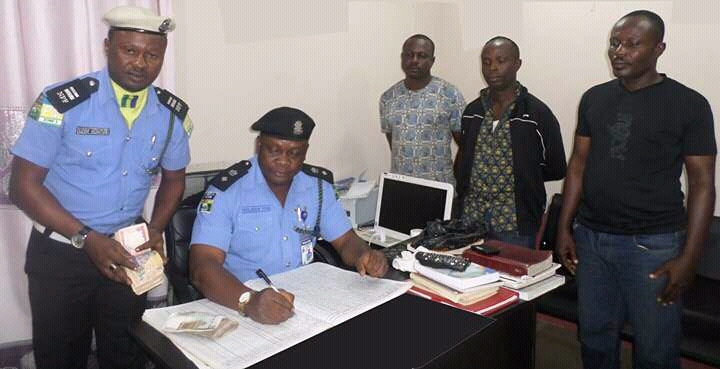 Gossip Mail: LLEGAL ARREST AND EXTORTION: THREE POLICEMEN ATTACHED TO LAGOS STATE COMMAND DISMISSED FROM SERVICE.